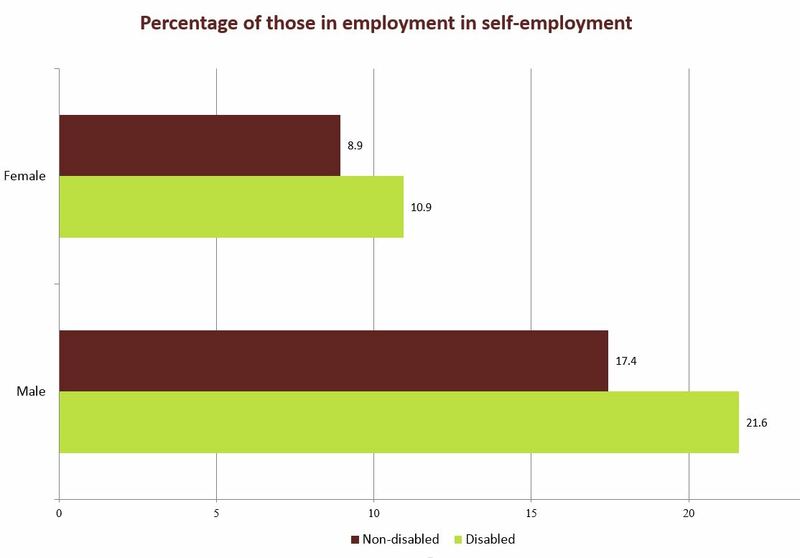 The types of employment available to disabled people is also of concern in addition to whether or not disabled people are able to find work. 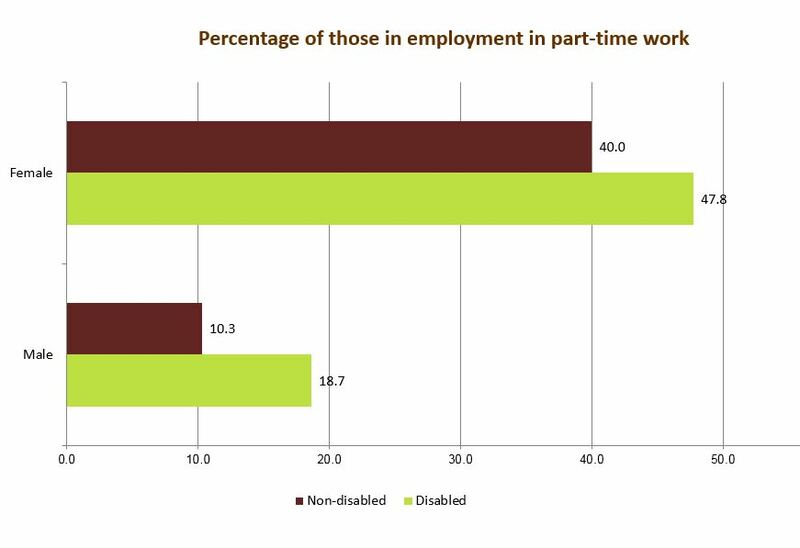 Analysis of the Labour Force Survey, a nationally representative household survey in the UK, shows that disabled employees are concentrated in non-standard forms of employment, including part-time and self-employment. Whilst this may reflect marginalization of disabled employees within the labour market this research suggests non-standard employment also offers an important way of accommodating disability at work.